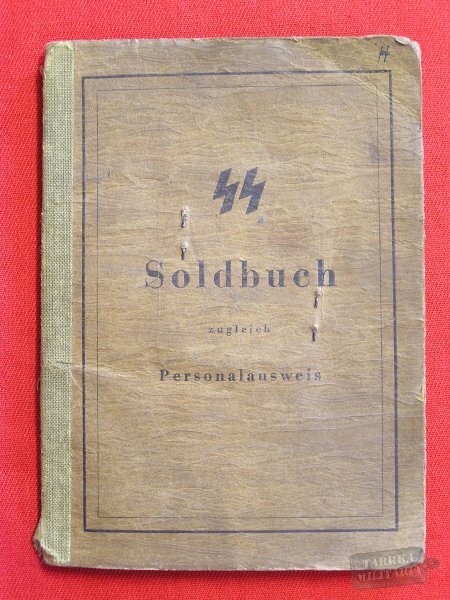 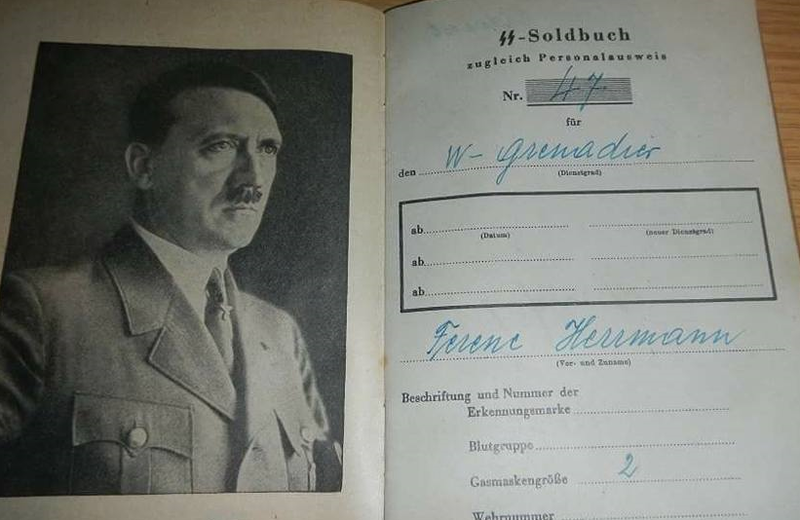 Please note that although standard Waffen SS ranks are listed in the soldbuchs. 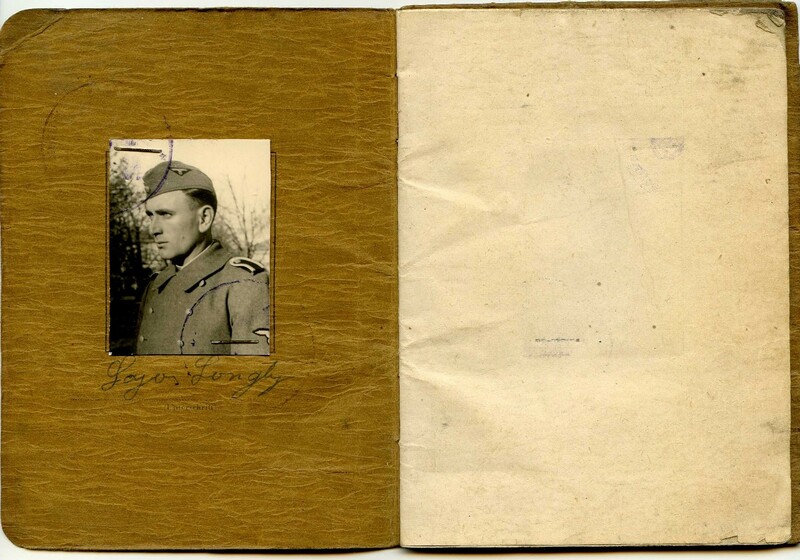 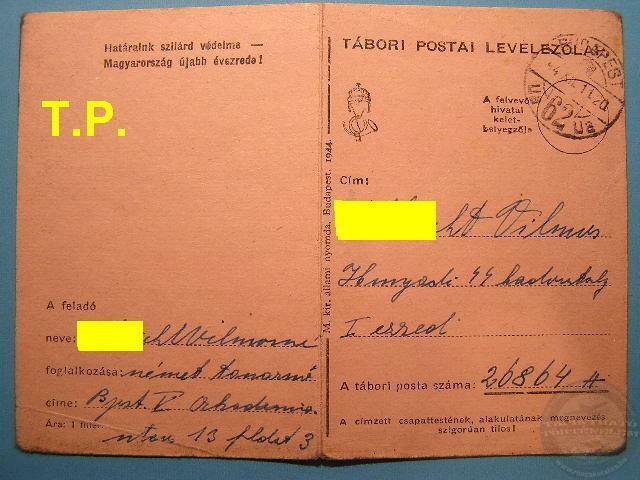 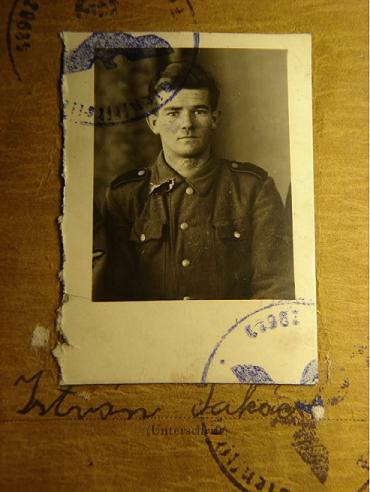 It appears that Hungarian Army ranks were used in the day to day running of the Division. 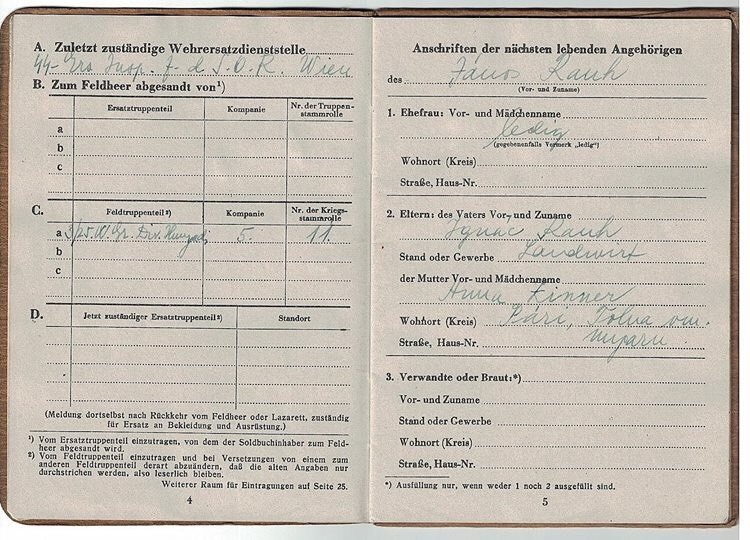 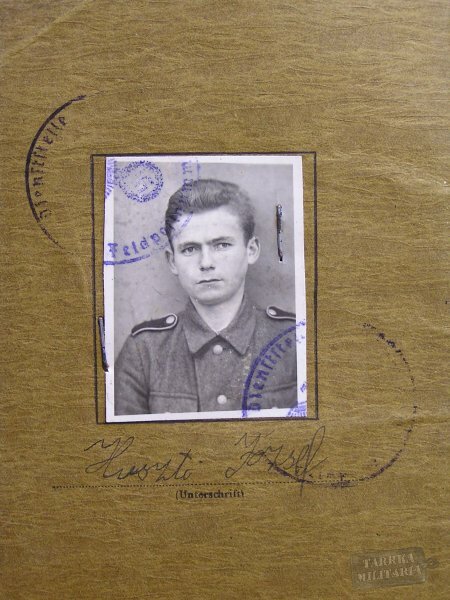 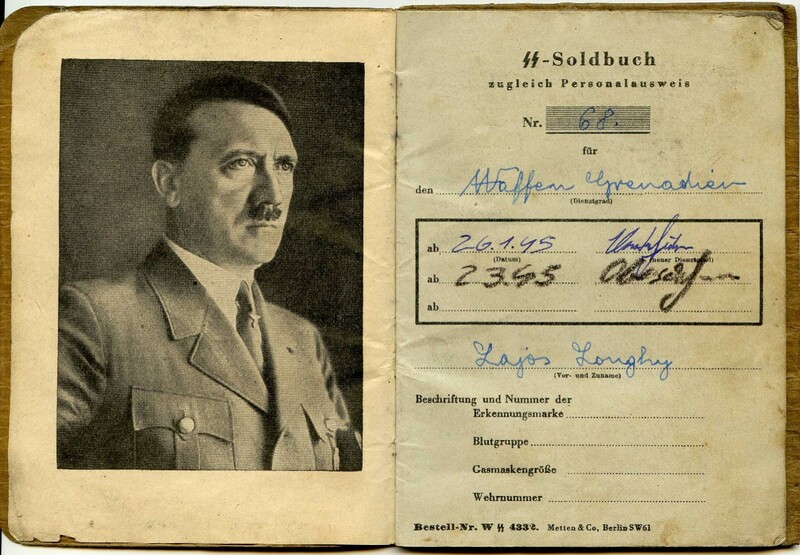 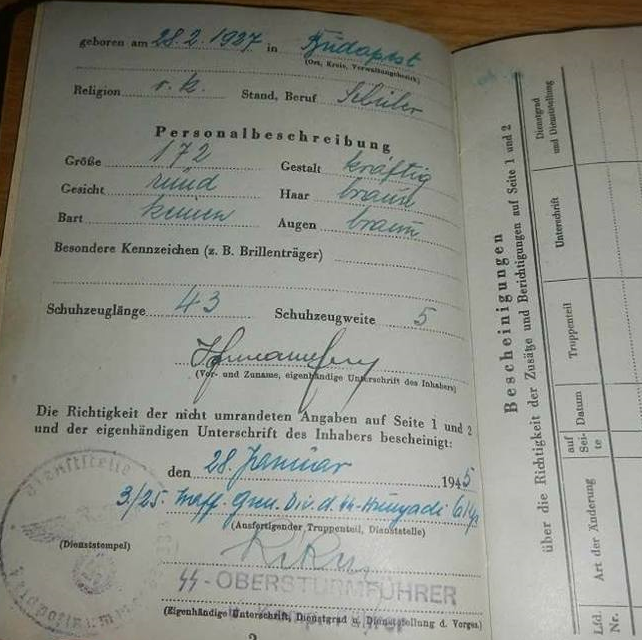 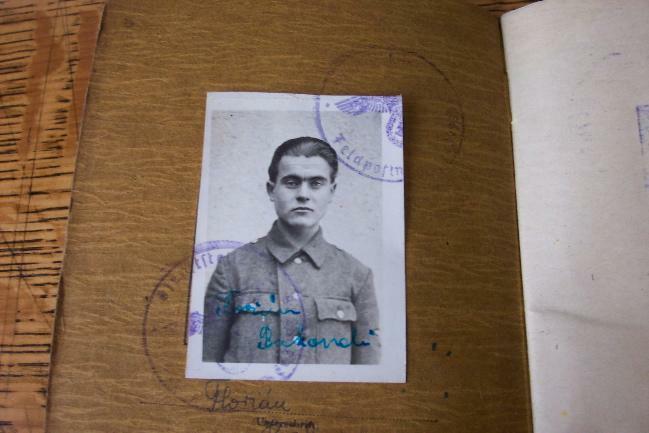 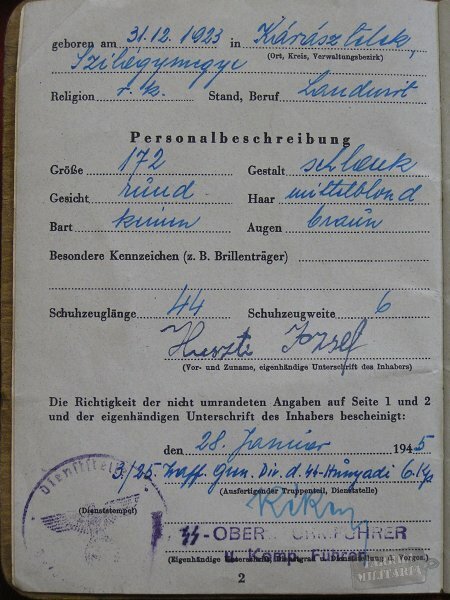 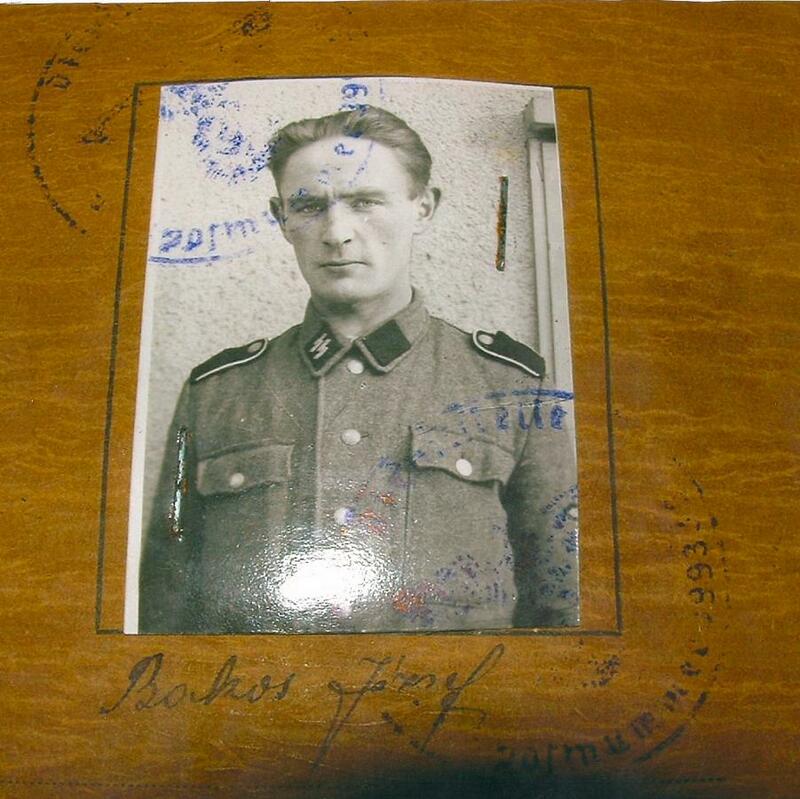 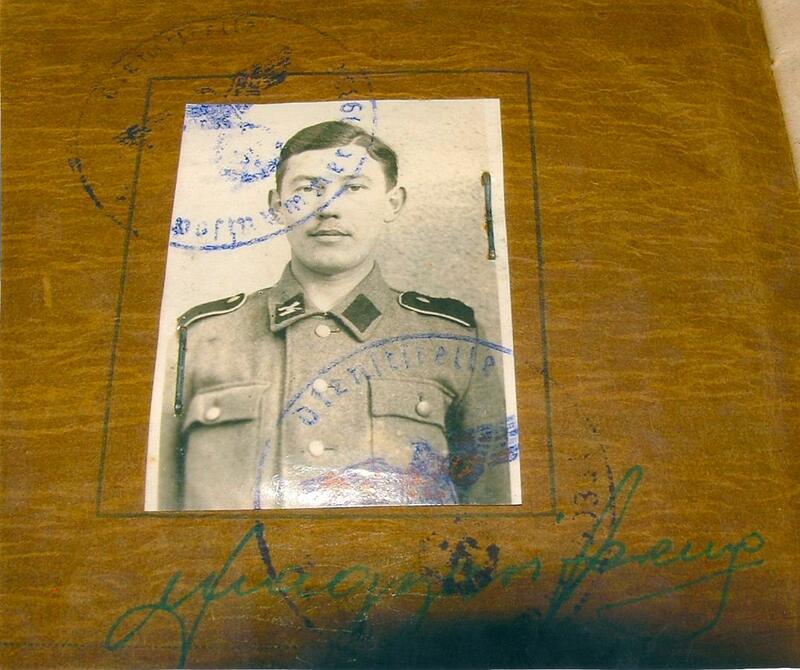 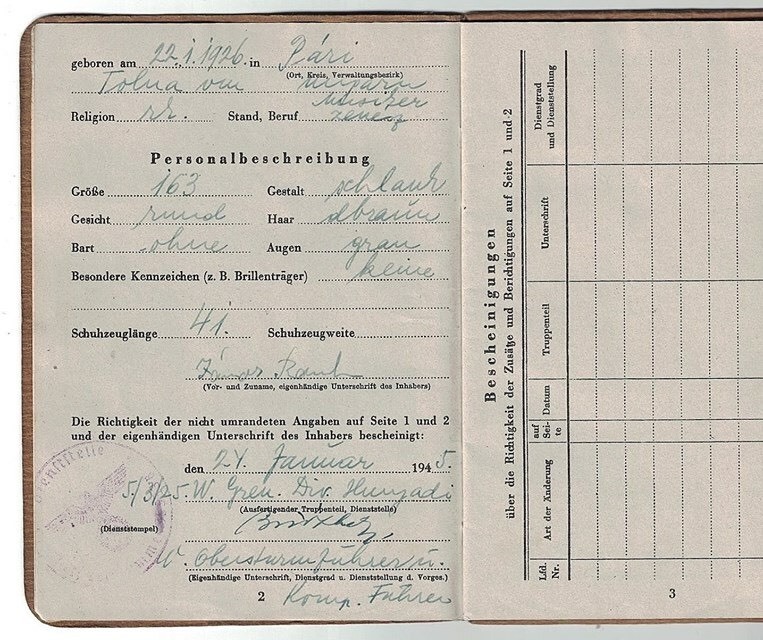 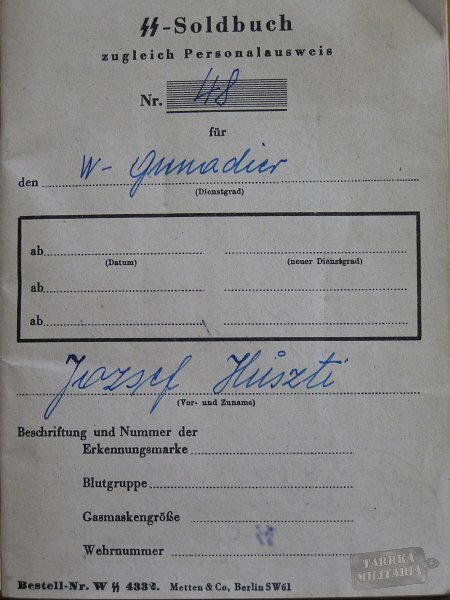 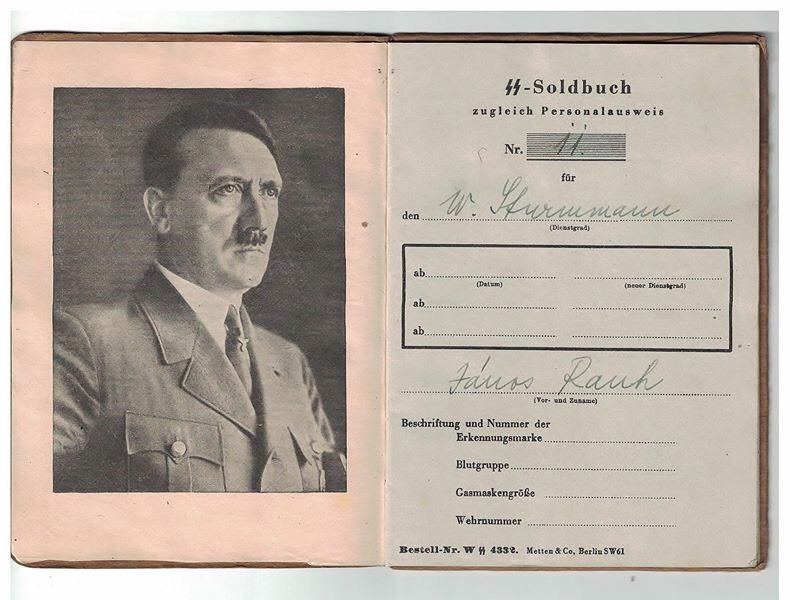 It appears that the "Hunyadi" division never received a sufficient number of soldbuchs, and the ones that were issued were only filled in and issued with some difficulty. 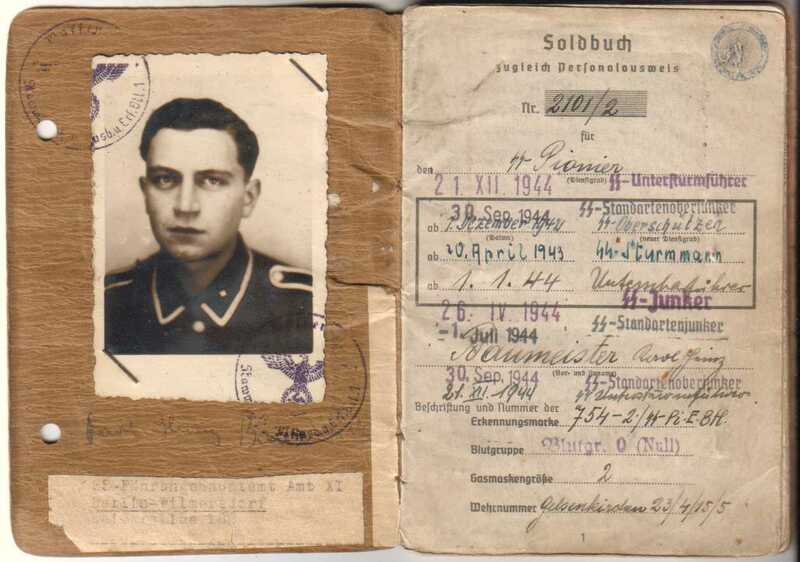 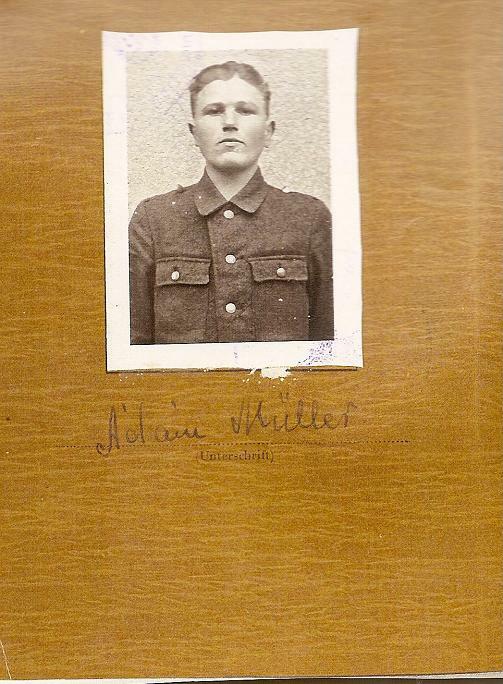 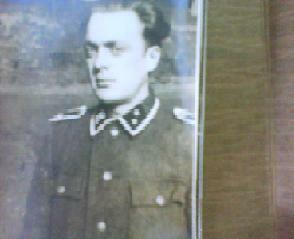 Finally, in May 1945 in Bavaria all the blank soldbuchs and any that were handed over were burnt. 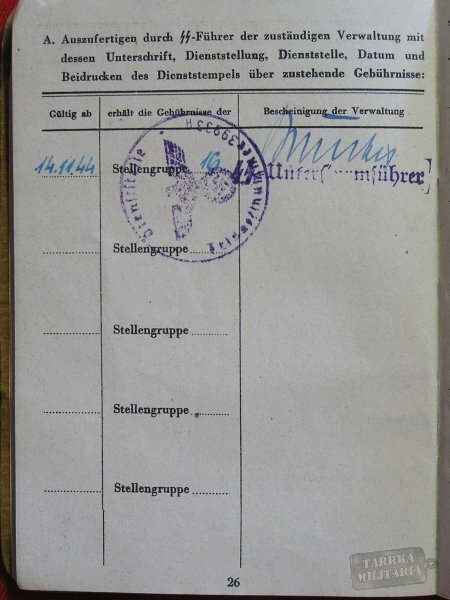 The "Hungaria" division had about 11,000 soldbuchs issued but the vast majority were collected by command at Sieradz camp and destroyed. 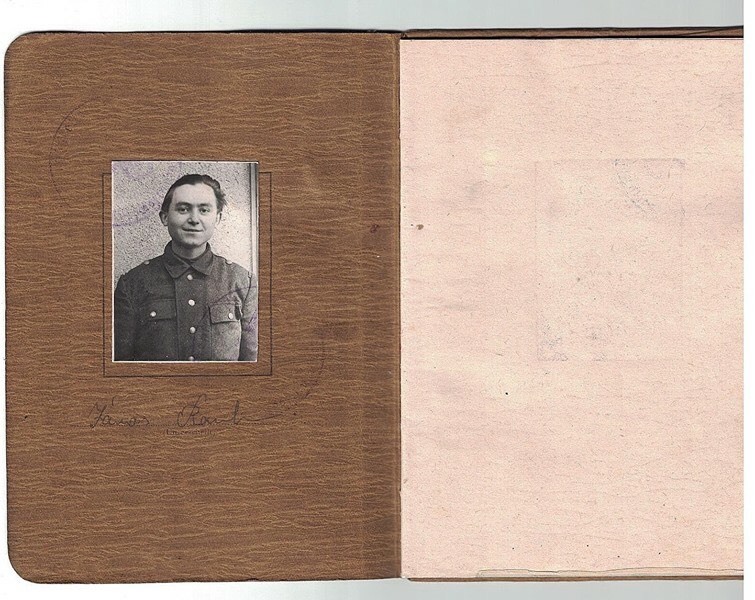 Those that survived were by kept mostly by veterans who lived in the West after the war. 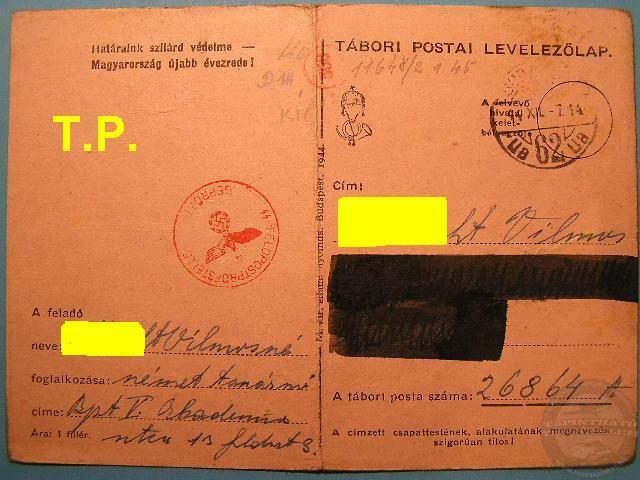 A small amount survived in Hungary even though it was life threatening to have them. 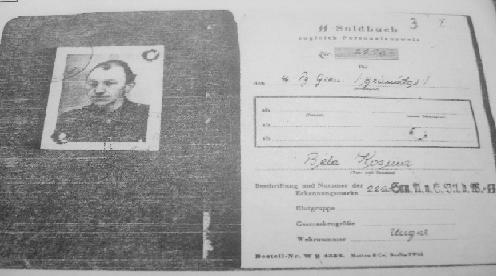 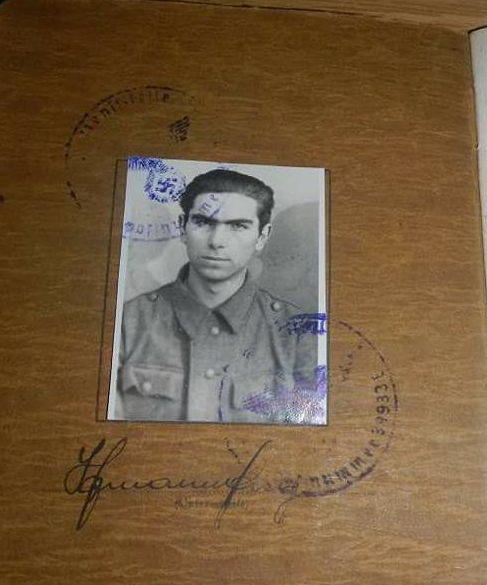 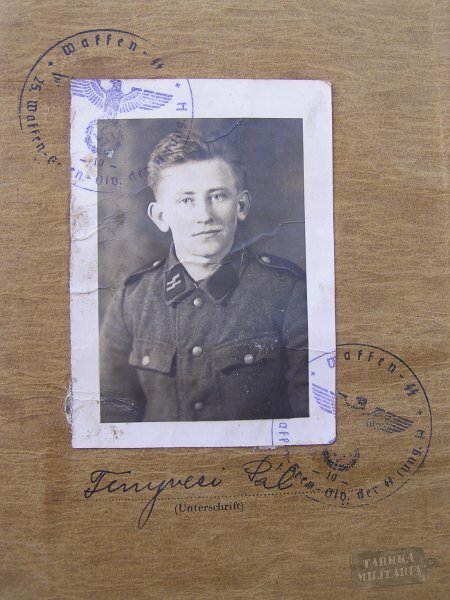 In his book Geczi states he was told during training (November 1944 - January 1945) that paybooks for the Hunyadi division were not ready to be issued.